The Samoa Digital Company Ltd (S.D.C.L.) 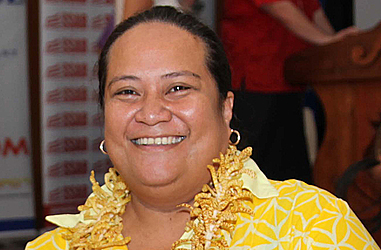 has been endorsed by Cabinet to oversee the switchover from analog to digital broadcasting systems in Samoa. The regulator, Lefaoali’i Unutoa Auelua-Fonoti, confirmed this in response to questions from the Samoa Observer. 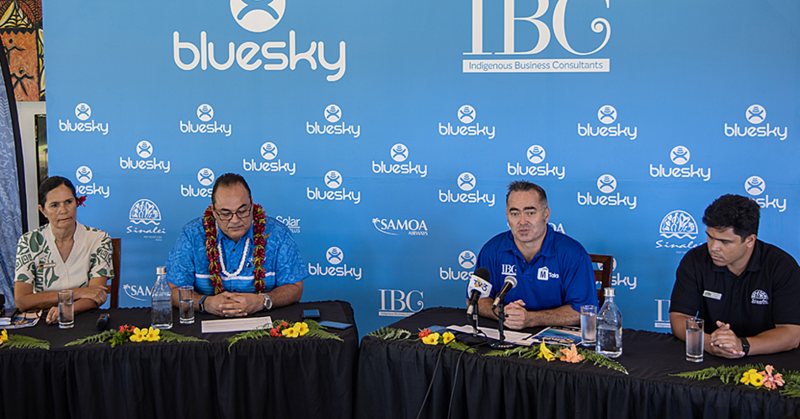 But the ownership of the company is unclear at this stage with both the Minister of Communication and Information Technology, Afamasaga Rico Tupa’i and the Associate Minister Lealailepule Rimoni Aiafi unsure who owns S.D.C.L. 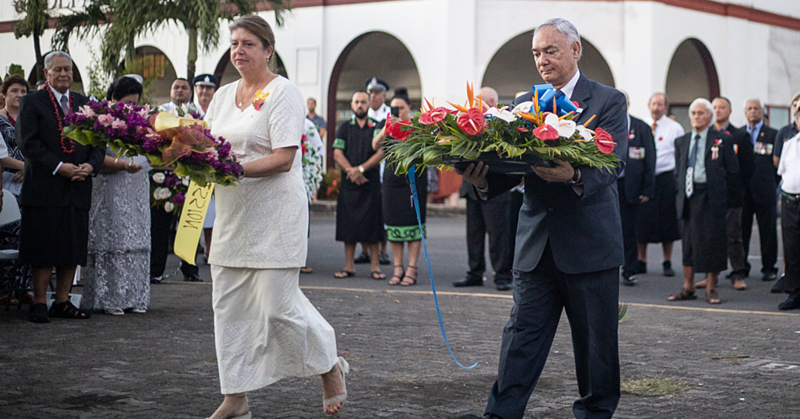 Last week, the Prime Minister Tuilaepa Dr. Sa’ilele Malielegaoi said the Government will have a television channel dedicated to broadcast initiatives such as public reforms, developments, projects including Parliamentary sessions on the proposed Digital Television that Cabinet has approved. The television channel is one of the components of the Digital TV initiative. 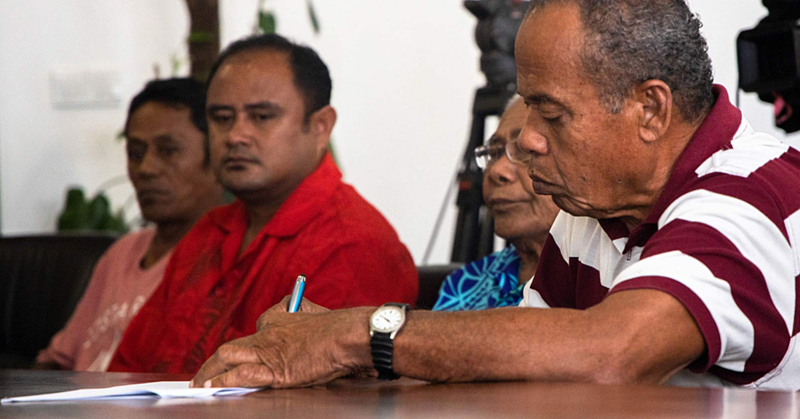 Speaking to Samoa Observer, Lefaoali’i said the project had been in the pipeline for five years and involved extensive consultations with all the relevant stakeholders. In response to questions sent through email, Lefaoali’i said there are sites identified for this project, but some of them are new and will need to be built. As part of the upgrade to a digital broadcasting systems, a single multiplex will be construction to provide the platform for Digital TV according to Lefaoali’i. Tests will need to be done following its installation to ensure all technical requirements were met. “The Office of the Regulator will also look at cost effective ways for household antennas and set top boxes with a serious of awareness workshops to keep the community informed on how to benefit from this project technically and socially. This will follow by the switch off of analog TV and switch on the Digital TV,” he said. The benefits of upgrading to a digital system are immense, with Lefaoali’i saying it will boost the private sector in terms of marketing and give wider exposure to Samoan creativity and innovation. The upgrade also creates room for the encouragement of local content and creation of material unique to Samoa with the regulator indicating that the digital TV services will have more channels.